Successful animal care depends on applying the best actions possible for long-term animal health and survival. And that means tapping into the best knowledge available. 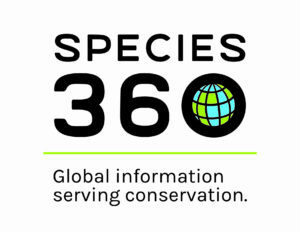 Created by the members to advance global collaboration and information sharing, Species360 has been the primary source of biological insights on living collections of wildlife in human care since 1974. As a mission-based, global non-profit, non-governmental organization, Species360 continues to advance knowledge sharing for excellent animal care and conservation. Today, 1100 zoos, aquariums and other wildlife member organizations in 90+ countries use Species360 ZIMS software to help them achieve best practice animal management and conservation goals. *Please use “About Species360” copy as noted for digital placements.